Proudly situated front and center of the well-established Merrifield Estate, is this rectangular parcel of land awaiting your vision for your family's future, titled and ready to go. 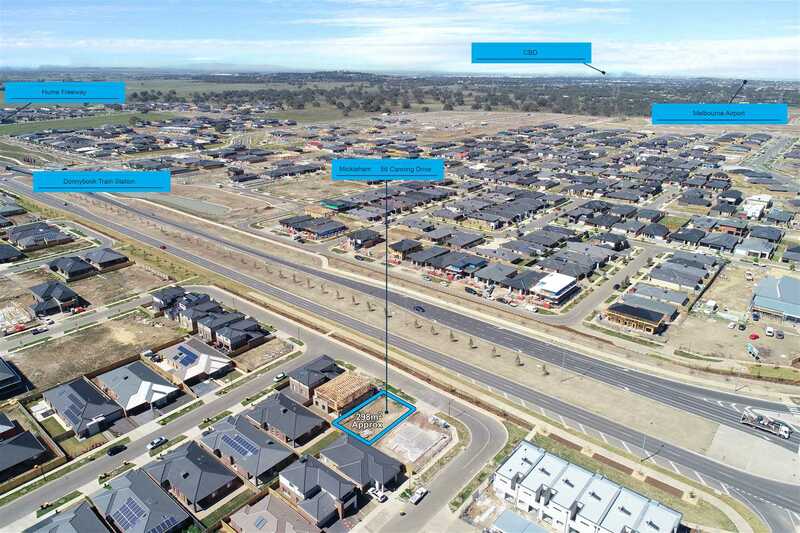 With convenient access to the Hume Freeway you will be located only 30kms to Melbourne's CBD and a 20 minute drive to Tullamarine International Airport. Lifestyle within the estate is designed with passion, health and wellbeing in mind with an array of parklands, walking tracks and sporting fields as well as café and grocery amenities within. With a selection of established schools located within a 5km radius, plans for another three within the estate itself will provide your family with stability into the near future. 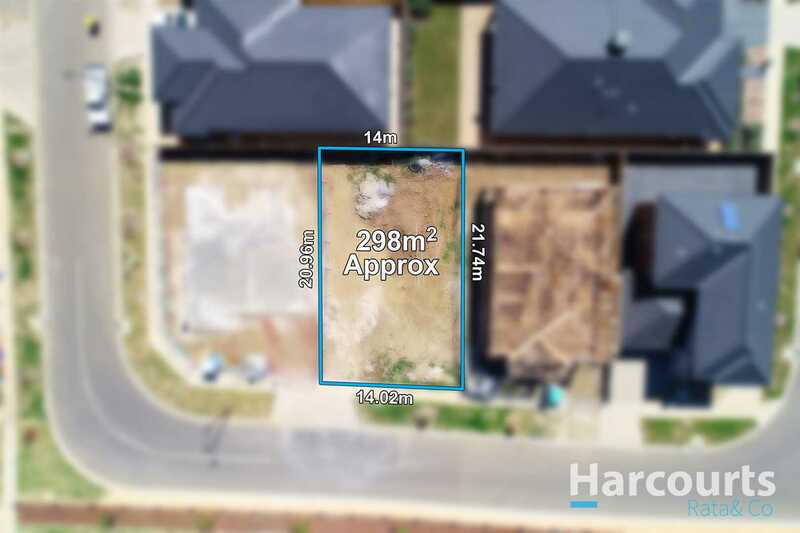 With all land in the stage completely sold out, secure this amazing opportunity and solidify your future within the growing community of Mickleham.